The Blanton Museum of Art in Austin, Texas presents Warhol By the Book. 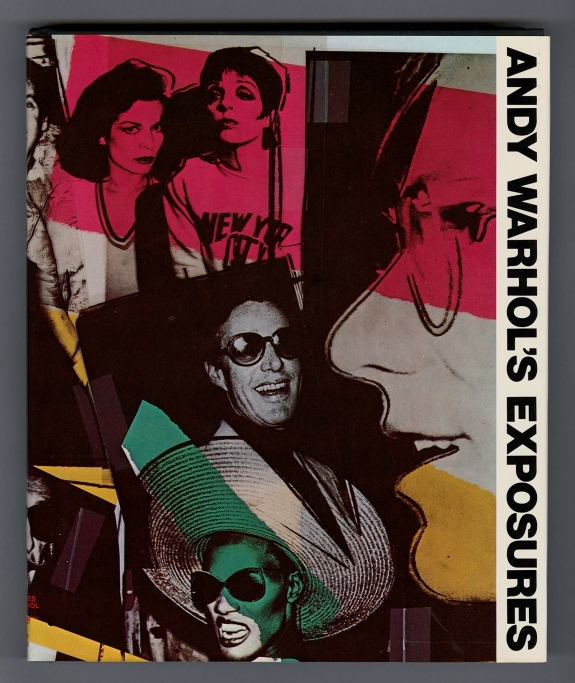 It is the first museum exhibition in the United States to examine Andy Warhol's career-long work in books. This segment of his vast portfolio of work is often overlooked. The exhibition spans five decades and over 250 objects, encompassing nearly all of Warhol’s book projects -- from his early days as a student in Pittsburgh and a commercial illustrator in New York, to his years as a Pop art pioneer and superstar in the spotlight. Original artist books, book jacket covers and ephemera, illustrations, screen prints, paintings, photographs, films, and several books authored and owned by Warhol will be on display beginning October 16.